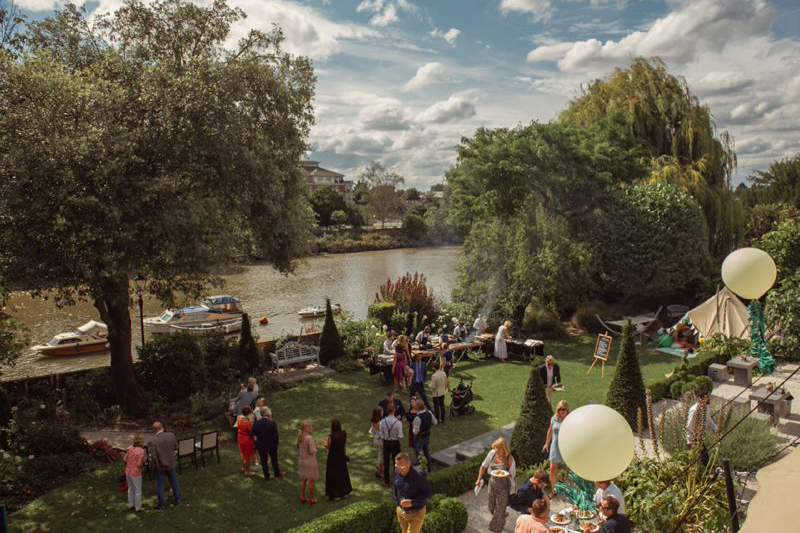 Tucked away beside the river in Richmond-upon-Thames, The Bingham is a unique and unusual wedding venue combining a romantic riverside location with a contemporary and elegant interior. The Hotel maintains easy links to central London with Richmond station a short ten minute walk away. 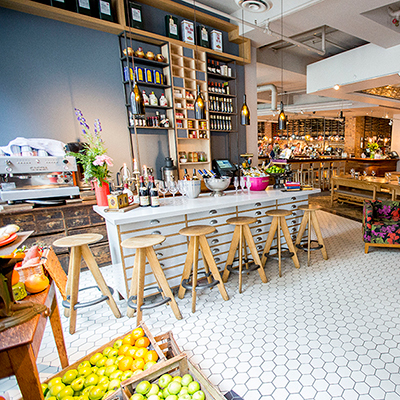 Presenting the perfect solution for couples looking to host their celebration in a chic boutique hotel with a ‘London’ vibe whilst set away from the hustle and bustle, The Bingham’s tranquil setting ensures guests feel at home the moment they step through it’s welcoming doors. Priding itself on impeccable service, the Bingham offers complete flexibility, tailoring the venue’s facilities to meet the needs of each couple’s requirements. Exclusive, non-exclusive, midweek, last minute, civil ceremonies and civil partnerships are all catered for, enabling the Bingham to suit a wide range of budgets, timescales and wedding party sizes. With a unique private riverside entrance, couples can arrive in style by boat and hold their marriage ceremony in the elegant Garden Rooms. Made up of three interconnecting rooms, each decorated in neutral décor and bathed in natural light, the setting is the ideal backdrop for couples to inject their individual style and personality. Ideal for foodie types, the Bingham has earnt a leading reputation for its award winning modern British cuisine. Head Chef Shaunak Singh expertly designs seasonal menus using the finest local, seasonal and sustainable produce. Working closely with each couple, the kitchen team creates gastronomic feasts aimed at wowing guests, whilst an in house Sommelier is also available to help couples pair the very best wines with their chosen menu. Marry At The Bingham Come Rain Or Shine! 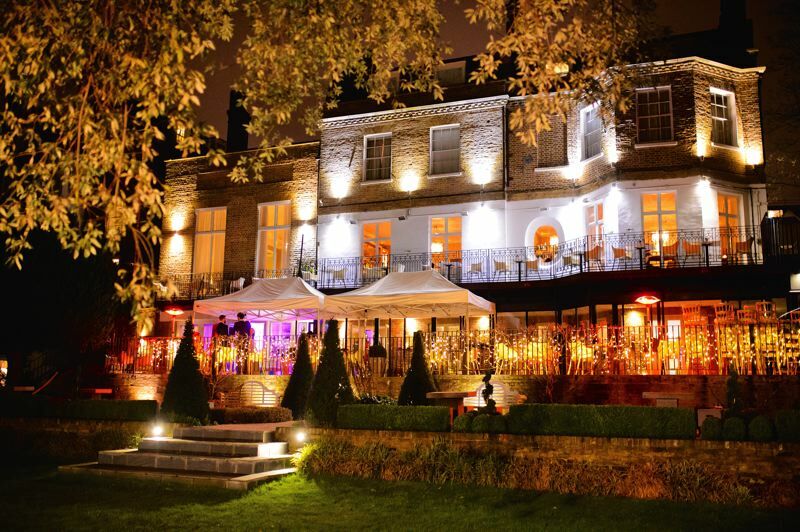 Already one of London and Surrey’s leading wedding venues, The Bingham has now enhanced its offering through the addition of a bespoke fitted terrace canopy. Days may be cloudy or sunny; the new canopy allows couples and their guests to enjoy the riverside garden whatever the weather, banishing the worries of winter weather what ifs! Guests can enjoy cocktails in the warmth of the private heated terrace underneath the bespoke awning, come rain or come shine. This terrace canopy is available for all weddings taking place in the months of October to April. For couples outside of these months, the canopy can be hired for a one off fee covering installation and subsequent removal. 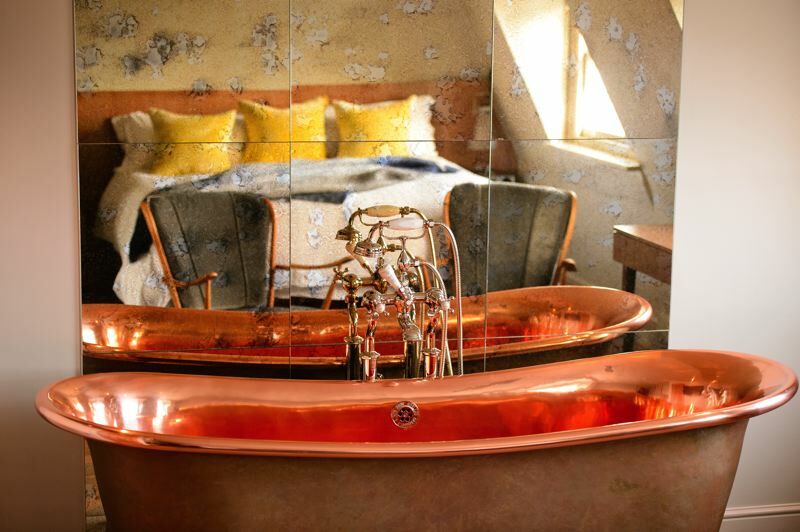 With a unique setting, contemporary interior, luxury accommodation and award winning catering, the Bingham quite simply has everything a couple could want and more. Complimenting it’s impeccable service, the events team is also on hand throughout the entire planning process to ensure each and every detail of a couple’s day is delivered with flair and finesse, with an aim to exceed all expectations.